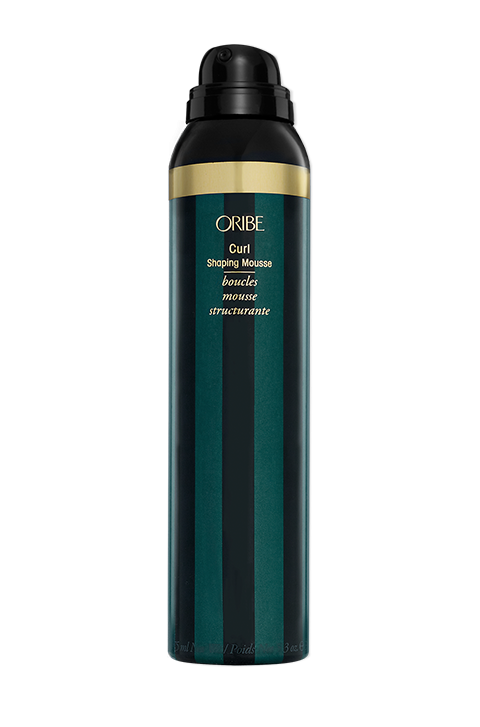 Oribe Superfine Hair Spray is an ultra-luxe spray that brings a thoroughly modern edge to old-world glamour. Beautifully blended with ancient remedies and further finessed using new technology, this spray mist is designed to keep your hair looking healthy and sleek. Best of all, the exclusive ultra-dry finish leaves your hair shiny and dry. 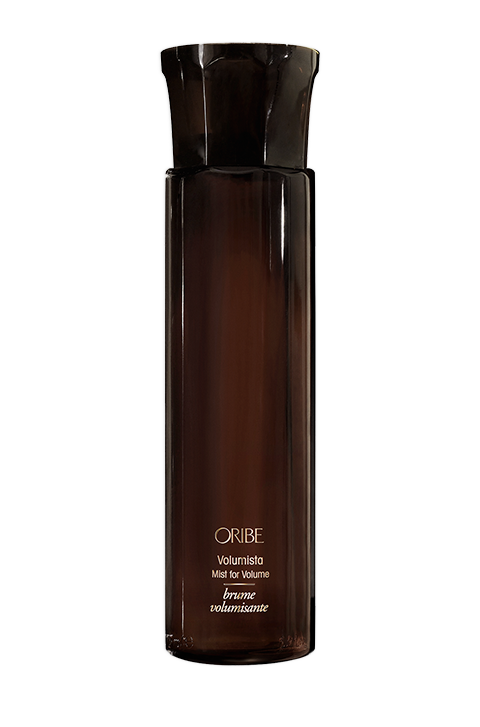 No damp or dull tresses with this one. For locks that are soft, lustrous and brushable, this medium hold spray mist is the perfect solution. 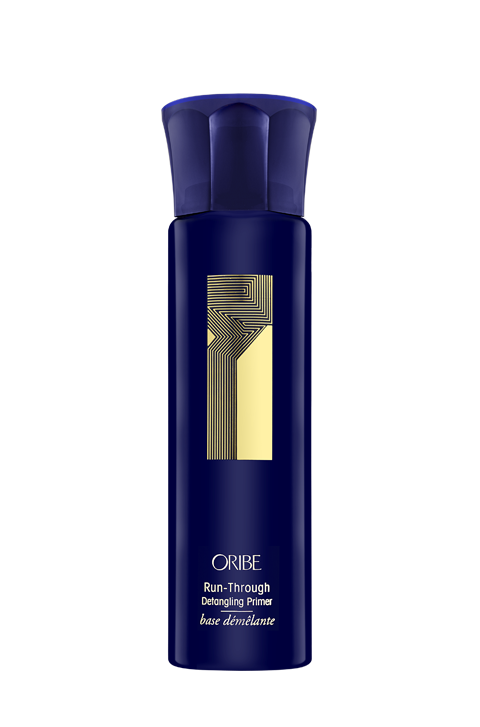 An impenetrable hair style which defies gravity and the elements is great, but if you want something less stiff, where you can actually feel the caressing breeze on your scalp, then this medium spray is your best bet. A high-performance finishing spray, it’s also sheer and double working. It provides excellent light-to-medium hold that makes your locks easy to brush. Best of all, you won’t find parabens or sodium chloride in here. It is also Colour and keratin safe, and contains UV protection for hair. Does it really work? I mean, really work? First of all, this hairspray is not for everyone. 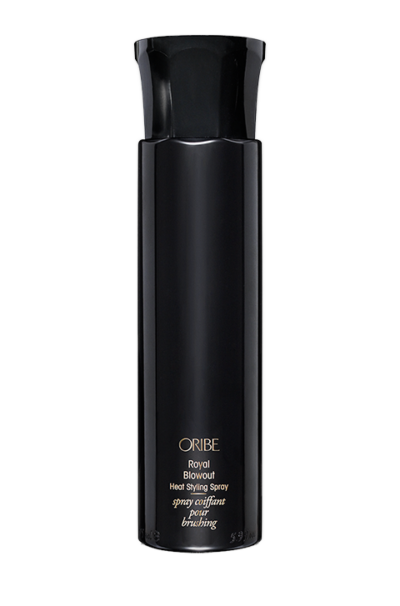 If you need a strong hold for your hairstyle, then you would be better off with some other Oribe product (there are several fantastic ones too). That said, if you have fine hair, or you would much rather have a light hold that is moveable, then this is the hairspray you should get. It frees your locks from the rigid hold and provides hair that is flexible and moveable. Want a mane that is not sticky or stiff, but flexible? Get this hairspray. Hold about 20cm away from your hair and spray evenly whenever you need a light to moderate hold. If you need a really strong hold, then Oribe Superfine Hair Spray is not for you. It provides mild to moderate hold, which is great for fine hair. No problems! You can give us a call on 02 9360 8708 or send us a chat with your phone number and a time when we can call you. One of our talented hairdressers will give you expert advice and you can rest assured that you will get the exact product you need. 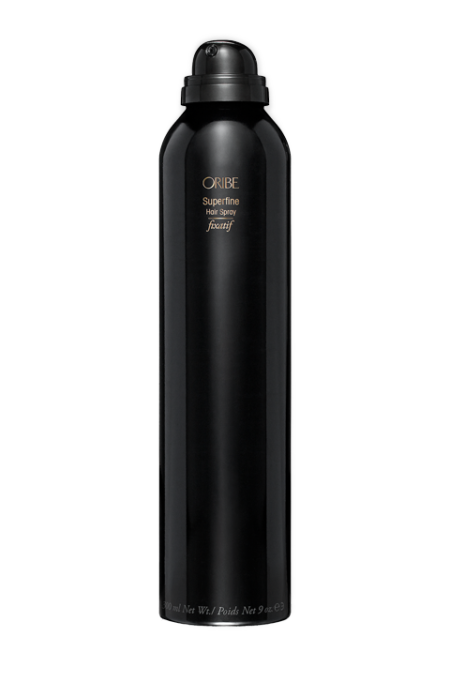 The Oribe range is so amazing that we really believe everyone should have a chance to experience it. Aloe Barbadensis Leaf Extract provides hydrating nourishment that makes your hair smoother. Mango and Kiwi Fruit Extracts have great antioxidant properties and provide increased flexibility and moisture to your strands. Pro Vitamin B5 thickens, makes your locks voluminous and provides deep conditioning. Nettle Leaf Extract delivers additional lustre to your mane. Hydrolyzed Wheat Protein conditions and rejuvenates hair that has been damaged from excessive heat and from the elements. It also delivers added body and shine. Passion Flower Extract smoothes and soothes your strands and, as some research has shown, also has aphrodisiac properties.